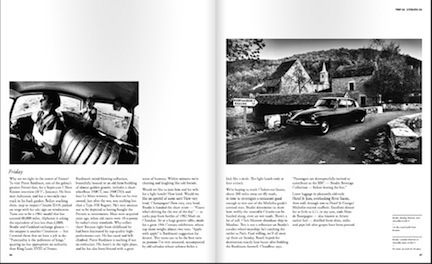 This “Photographic Car Journey” is a compilation by a British Citroën expert of eight outstanding road trips produced for various magazines over the last 20 years. 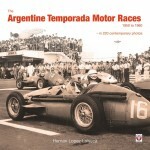 The trips were conceived to demonstrate the qualities and personalities of the cars and drivers over long distances in interesting places. The cars range from an early 1950s Citroën Big Six to the SM; a Maserati Khamsin is included as that firm was owned by Citroën for a time. 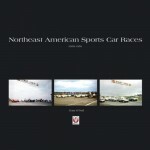 The result is not just another “car” book. 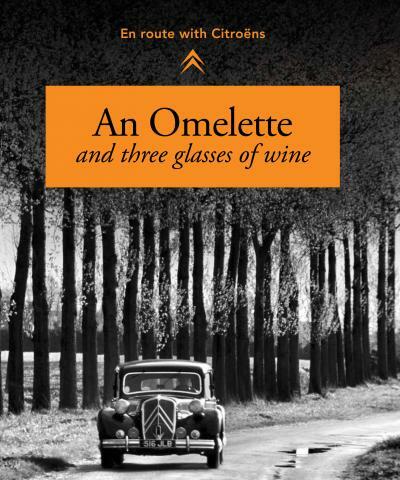 It is the well-told stories of people and places, the wonderful cars they travelled in and the food, wine, and friends they discovered in different parts of France. 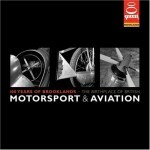 The book combines the beautiful motoring photography of Martyn Goddard with the evocative writing of three excellent motoring journalists, Phil Llewellin, Dale Drinnon, and Paul Horrell. 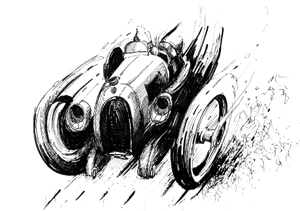 Llewellin, arguably the best motoring writer of his generation, wrote most of the stories. These journeys, or adventures really, are all charmingly told and very accurate in the depth of detail. 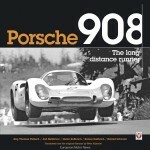 Several are taken from the iconic classic car magazine Supercar Classics. 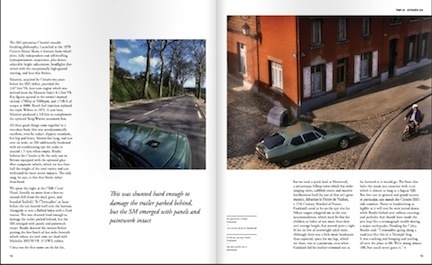 They recount trips in various classic cars, mainly the iconic Citroens. 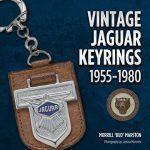 The majority of the photographs have never been seen before and are a stunning mix of reportage and beautifully crafted car images. Included are trip notes that give some background to the stories. 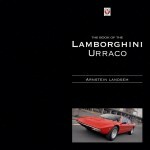 A great read for anyone who loves cars, travel, adventure, or food and wine in any combination. 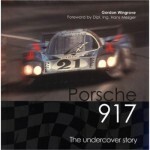 Copyright 2012, Tina Van Curen (speedreaders.info).